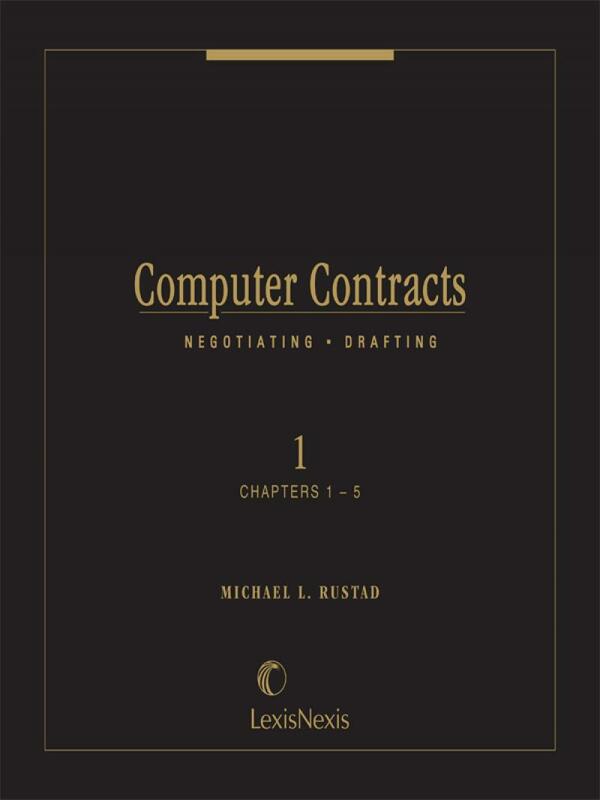 Covers the full range of contracts for buying, selling, leasing and licensing hardware, software and services, with legal analysis, sample clauses, and complete contracts. 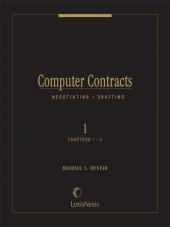 Covers the full range of contracts for buying, selling, leasing and licensing hardware, software and services, with legal analysis, sample clauses, and complete contracts to help you handle contracts for computer users and vendors, marketing arrangements, software development, maintenance, licensing arrangements and telecommunications contracts. Michael L. Rustad, Ph.D., J.D., LL.M is the Thomas F. Lambert Jr. Professor of Law, Founding Director and Current Co-Director of the Intellectual Property Law Concentration at Suffolk University Law School in Boston, where he teaches commercial law, torts, computer law, Internet Law, and international contract law. He teaches Suffolk University Law School's capstone course required of all LL.M and J.D. students, Emerging Issues in Law, Information Technology and Transnational Business. Professor Rustad is an elected member of the American Law Institute and served as a member of the American Law Institute's Member Consultative Group for proposed Article 2B on Software Licensing and the recent Principles of the Law of Software Licensing, the Restatement (Third) Torts, the Restatement of Data Privacy Principles, and Consumer Contracts. He served as the task force leader of the ABA Business Law Section's Subcommittee on Information Licensing. 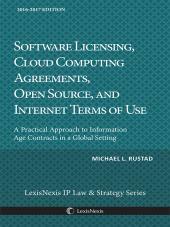 Professor Rustad's most recent book include: (1) Software Licensing (2d ed. 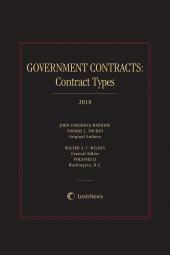 LexisNexis 2015), (2) Global Internet Law (Hornbook Series, West 2014), (3) Global Internet Law in a Nutshell (Nutshell Series, West 2013), and (4) Everyday Consumer Law (Paradigm Publishers 2008). 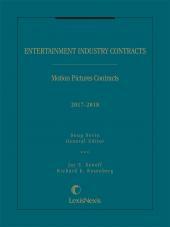 In addition, he has co-authored three editions of the E-Business Handbook for Aspen Publishers and authored Understanding Sales, Leases, and Licenses in a Global Perspective (Carolina Press). Professor Rustad clerked for the late Judge William E. Doyle of the Tenth Circuit U.S. Court of Appeals in Denver, Colorado. Prior to becoming a law professor, he was an associate of the Boston law firm of Foley, Hoag where he worked in the litigation department. He has authored or co-authored three amicus curiae briefs before the U.S. Supreme Court and numerous briefs before state supreme courts. NBC Dateline, The Economist, the Wall Street Journal, the New York Times, ABA Magazine and many national publications have interviewed Professor Rustad and he has also testified before both House of Congress on liability issues and tort remedies.